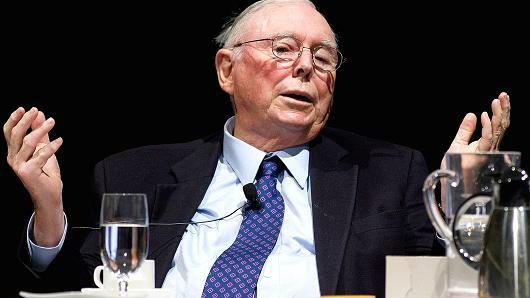 According to the Financial Times, over the course of two hours at the annual meeting of his company the Daily Journal, Munger sat back in his chair to field questions about oil and climate change, airlines and electric cars, how to make money and how to live a successful life. “I expect the world to do silly things from time to time, because everybody wants easy money. It’s just disgusting that people are taken in by something like this . .," he said about bitcoin. "It's noxious poison," he said. It’s crazy how shrill and ridiculously over-the-top the elites’ recent criticism of bitcoin has been. It's asinine how people assume that wealthy and successful people know everything. I wonder what his all knowing answers were about EVs and climate change.